Laptop Battery for HP Pavilion dv8233ea 14.4V 5200mAh N2407-193, Buy at lowest prices. 1 x HP Pavilion dv8233ea Laptop Batteries. 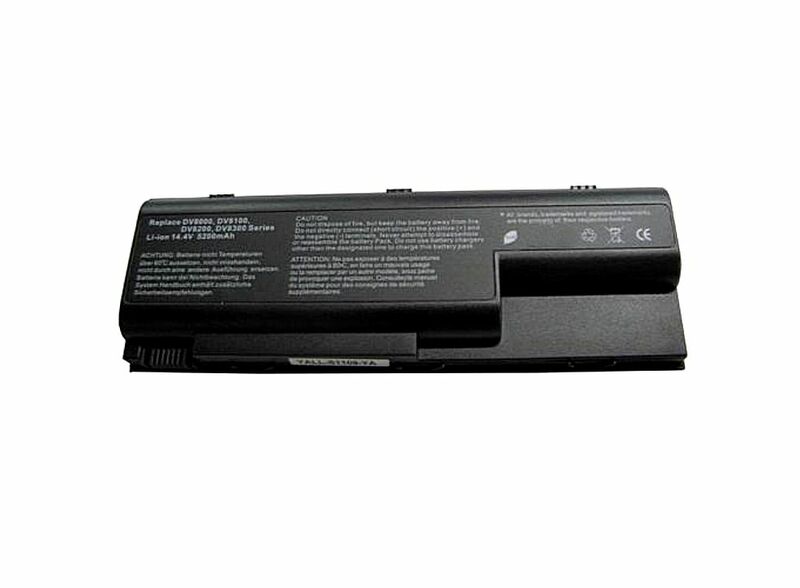 HP Pavilion dv8233ea Laptop Batteries.